Our Services for Commercial Clients. With the commercial and office cleaning side of our business growing, we have invested in equipment and training. We currently clean for a range of businesses from salons, engineering companies, offices, restaurants, estate agents and housing associations. 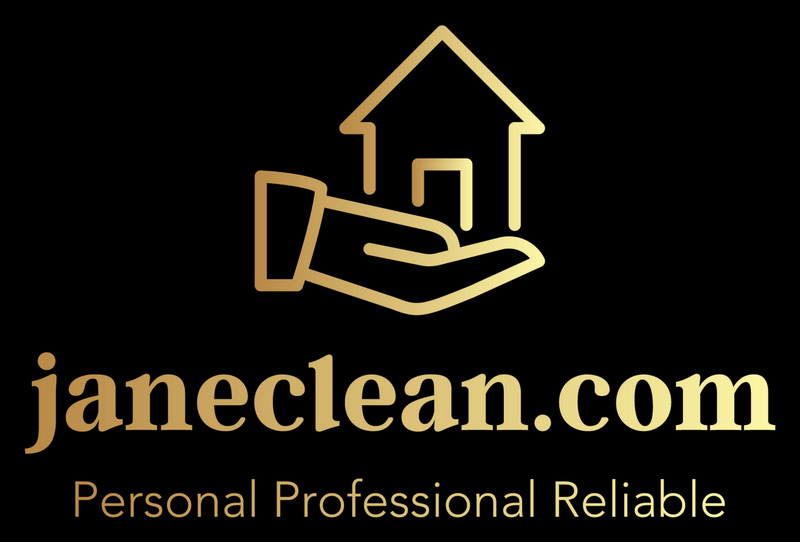 Tailored cleaning plans and individual risk assessments as standard. Whilst most of our office cleaning takes place out of hours, either in the morning or evening, we tailor our services to your individual requirements. For more information, don’t hesitate to contact us directly.